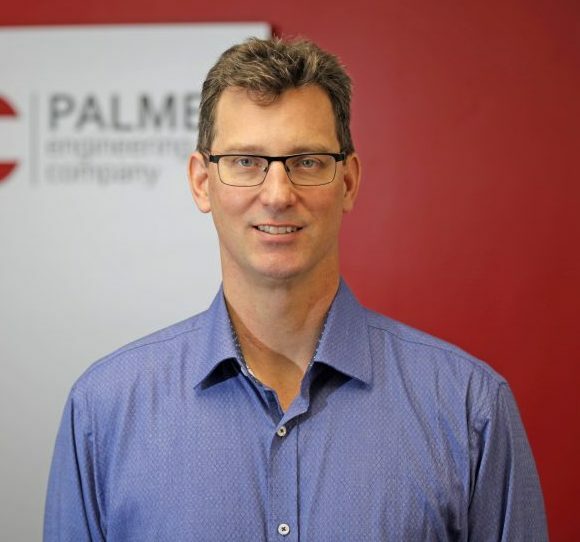 Eric Hagberg joined Palmer Engineering Company in 1999. He currently serves as Vice President and is a partner of the firm. Eric received his Bachelor’s of Science in Civil Engineering from Lehigh University in Bethlehem Pennsylvania and has over 25 years of structural engineering experience. Initially, he pursued a double major in architecture and engineering, which has allowed Eric to bring an understanding of design to his structural engineering approach. 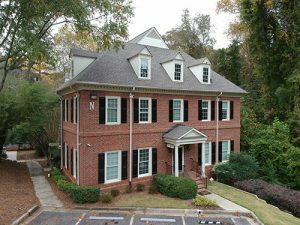 His design experience includes military aviation facilities, office buildings, Hotels, adaptive re-use, historic preservation, retail, residential, signage and renovations of many types. Eric is a member of SEAOG, NCEES, and AISC. He is currently registered in Georgia and several states from Alaska to the US Virgin Islands. Special projects in Eric’s portfolio include White Provision, The Hill House Historic Preservation, The Fulton Bag and Cotton Mill Tornado Renovation, Gregory Adams Juvenile Court Building, Six Feet Under Pub & Fish House, Decatur Rec Center Renovation, and The Georgia Institute of Technology G. Wayne Clough Undergraduate Learning Commons, which received LEED Platinum recognition.